Are you traveling? 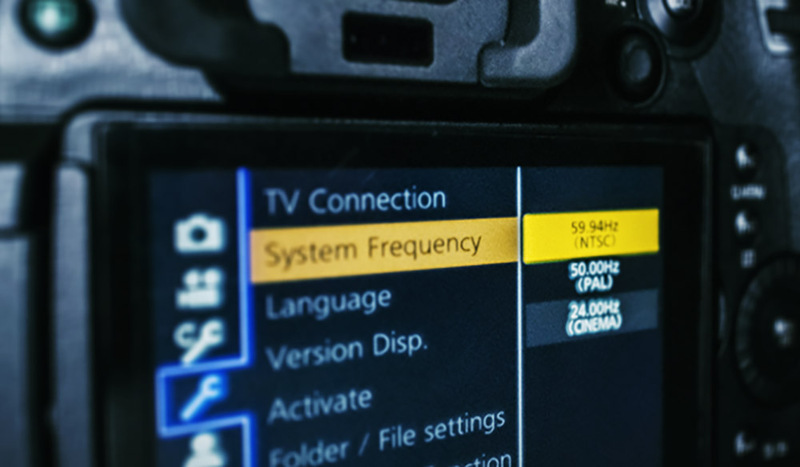 Can you use the GH5S’s NTSC for 23.98fps? What about flickering lights? We’ve got answers for all these questions.